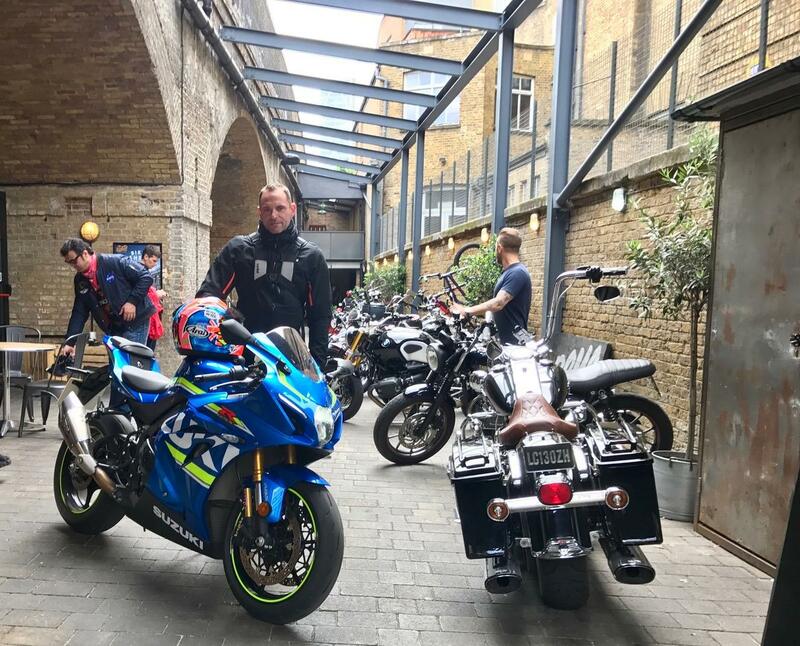 A few good mates and me went to see the Le Mans MotoGP at the Bike Shed in Shoreditch at the weekend. 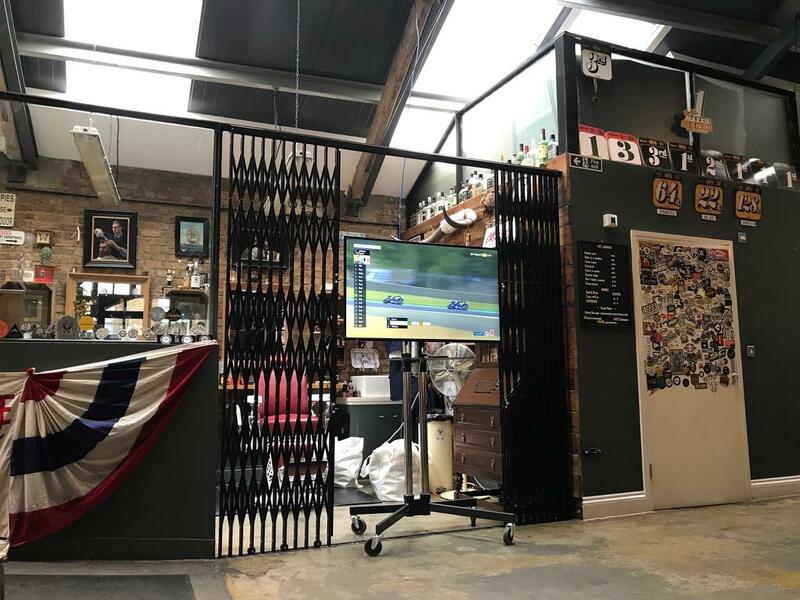 You might think the trendy bike shop is all about hand-built retros, flat whites and expensive haircuts and it is, but every MotoGP weekend they lay on big screens so you can watch the racing. 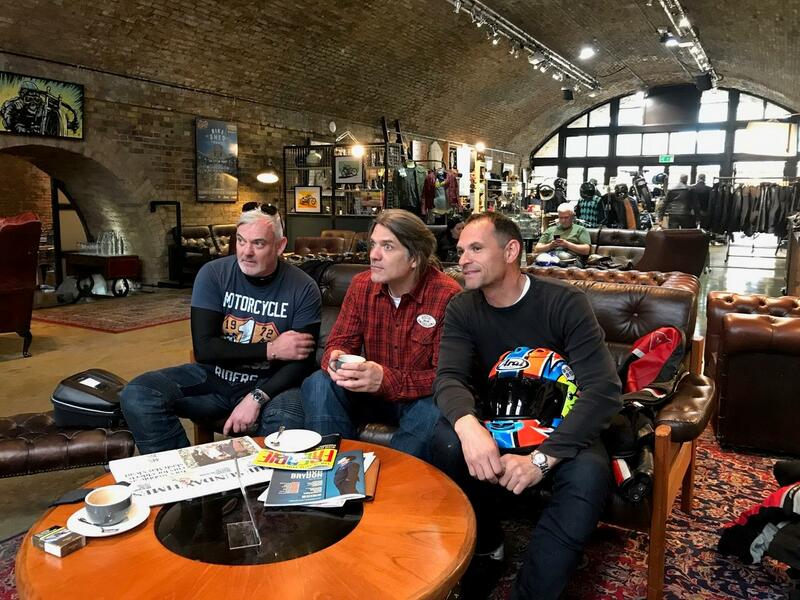 Rammed to its exposed brick arches the atmosphere was electric and we couldn’t have been more comfortable lounging on Chesterfield sofas and gorging on excellent food, surrounded by engine noise from the TV and the bikes outside. Freddie Spencer was even there for lunch. We bike fans don’t normally get the chance to watch our beloved sport in bars or cafes, like footballists do, so it’s a rare treat. I’ve got to say it’s one of the best MotoGP experiences I’ve ever had and in a lot of ways better than being trackside. It helped that the race was an absolute cracker. 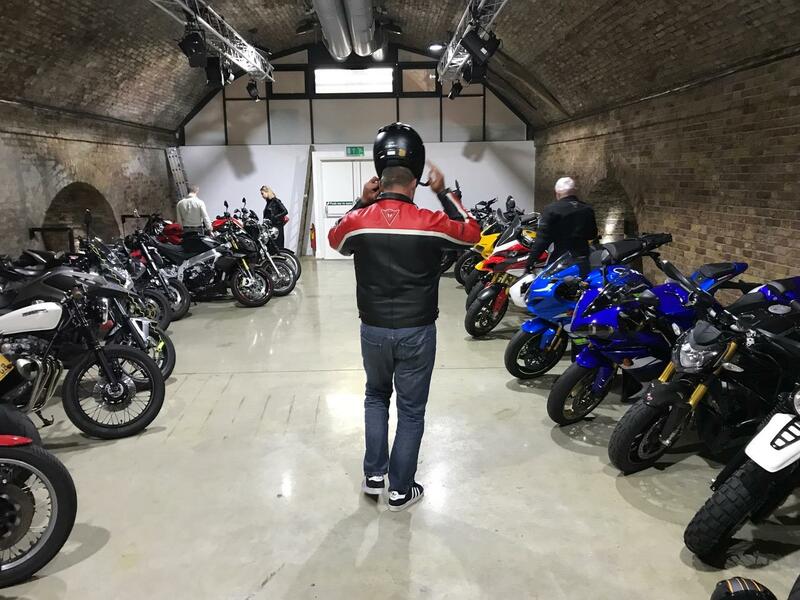 Bike Shed staff are really friendly, there’s safe on-site parking and everywhere you look there’s cool bikes, clothing and memorabilia. As a Rossi fan I was gutted at the end, but blasting my GSX-R1000R home put a smile back on my face.